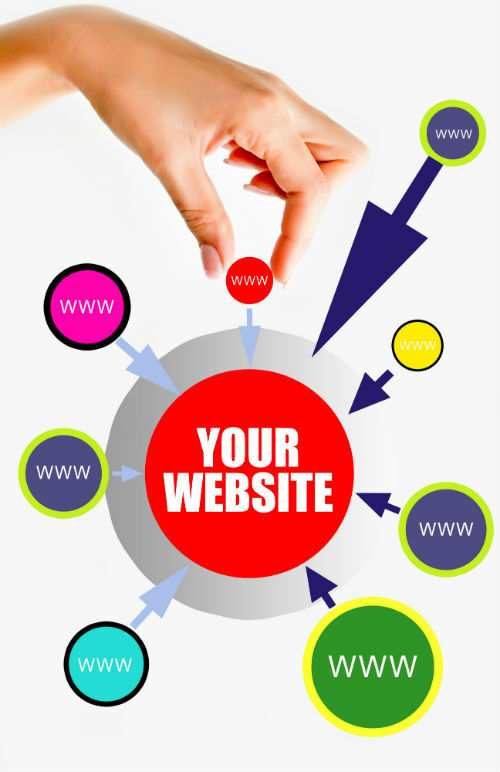 When you submit a link to a web directory, you probably submit your website’s homepage. But some directories also let you include deep links. Those are links to the inner pages of your website. For example, in the Alive Web Directory we give site owners the option to submit three deep links for regular listings or five deep links with featured listings. You present more highly-targeted content to the directory’s visitors. Having too many links to your homepage and not enough internal links can be seen as unnatural linking, and building deep links helps you maintain a balance. Deep links in your directory listing give visitors a better idea of what to expect from your site, which can drive increased click-throughs even to your homepage. Including deep links when you submit your site to web directories is clearly a good idea. But which internal links should you include? You’re careful to choose the most relevant category when submitting your website to a directory. Be equally careful about choosing relevant deep links. The more relevant your links are, the more targeted your resulting traffic will be. Your gut reaction might be to choose pages that aren’t popular yet, hoping to boost traffic to them. But deep linking to your most popular content can be a smarter strategy. Give visitors something they love, and they’ll be more likely to stay on your site, share on their favorite social networks, check out your other content, and keep coming back. Another strategy is to choose deep links based on pages that convert well for you. For example, you might deep link to a newsletter sign-up page or a sales page. Web directory submissions offer value in terms of sending you targeted traffic. But it’s up to you and your website’s copy to do something with that traffic. Sending directory visitors to your highest-converting pages helps you get the most for your money. How do you decide which deep links to include in your directory submissions? Share your thoughts with us in the comments, or consider using one of the deep linking strategies presented here when you submit your site to our sister site, the Alive Web Directory.